FTT can be a useful, quick screen for certain patients. 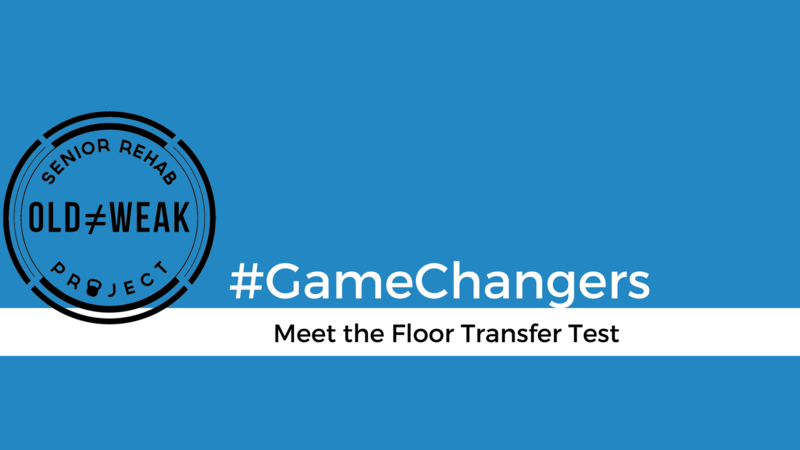 Can give you a good insight into functional mobility & independence. 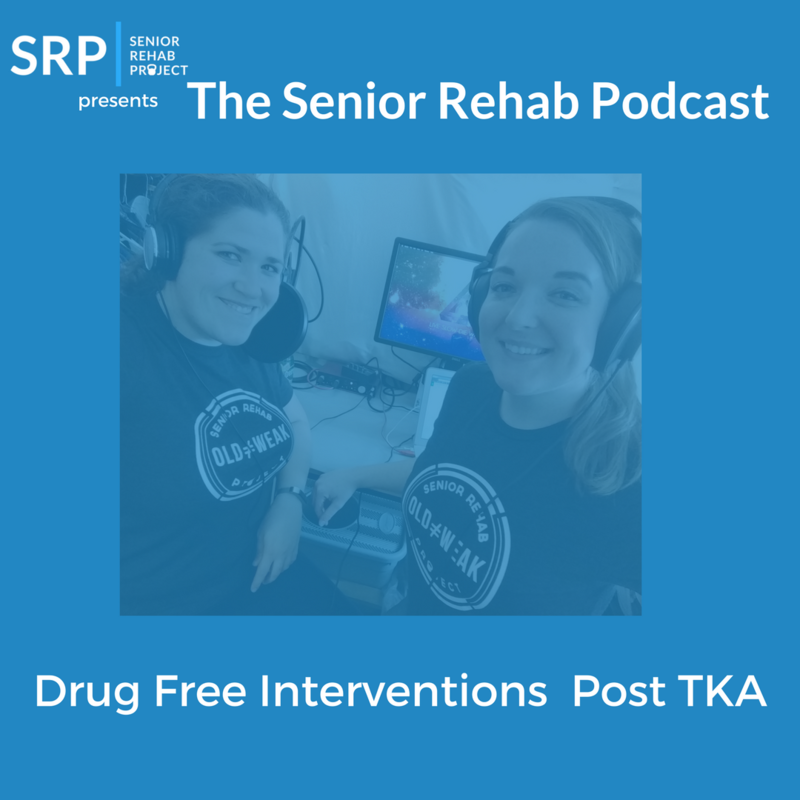 This week Tali talks to Erinn about what non-pharmacological interventions could be used to treat pain and reduce opioid consumption after TKA. Drug-Free Interventions to Reduce Pain or Opioid Consumption After Total Knee Arthroplasty: A Systematic Review and Meta-analysis. 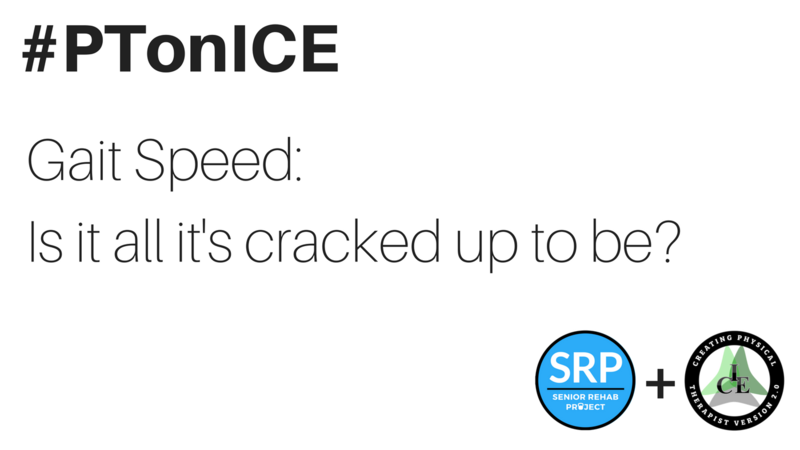 #PTonICE: Gait Speed: Is it all it's cracked up to be? 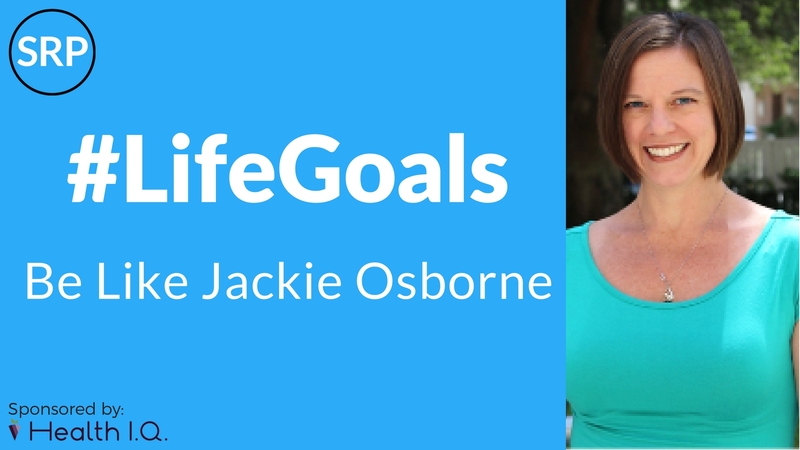 Meet Jackie Osborne. 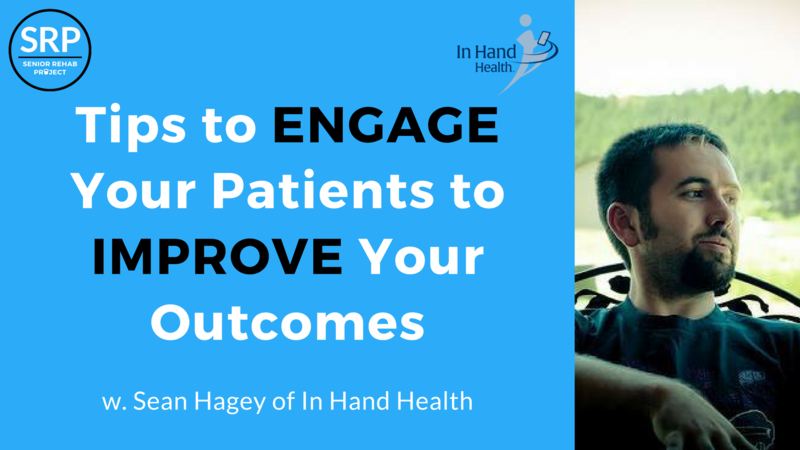 She's currently the Coordinator of the Brooks Rehabilitation Geriatric Residency and has some amazing experience. Her wisdom truly shines through in this interview.